Krafting Kreations: Goodbye Upsy Daisy! Upsy Daisy is one of my all time favorite go-to stamps. I love the flower silhouettes and those bold greetings that are great for so many occasions! 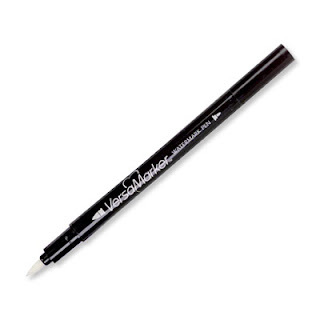 It will be hard not reaching for this set every time I want a small yet bold greeting! So here is the card that we made at the May Make and Take to say goodbye to Upsy Daisy, Heard From The Heart, Blushing Bride, Versamarker, and Satin Ribbon! To get this card started I cut a piece of Basic Gray card stock 5-1/2" x 8-1/2" and scored it at 4-1/4". 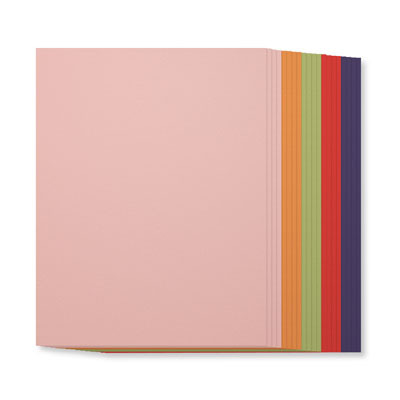 I ran the card front through the Big Shot in the Perfect Polka Dots embossing folder. Next I cut a piece of Blushing Bride card stock 1-1/2" x 5-1/2" and stamped the greeting from I Heart Hearts in Basic Gray ink. This panel was adhered onto the bottom of the card front. 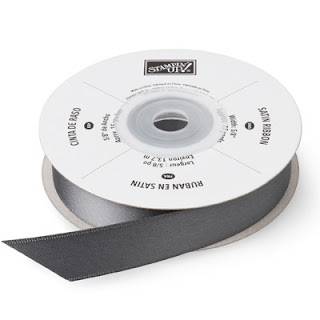 I wrapped a piece of Basic Gray Satin Ribbon around the card front, tied it into a knot, and trimmed the ribbon ends. Then I used my 2-1/2" circle punch on a scrap of Basic Gray card stock. 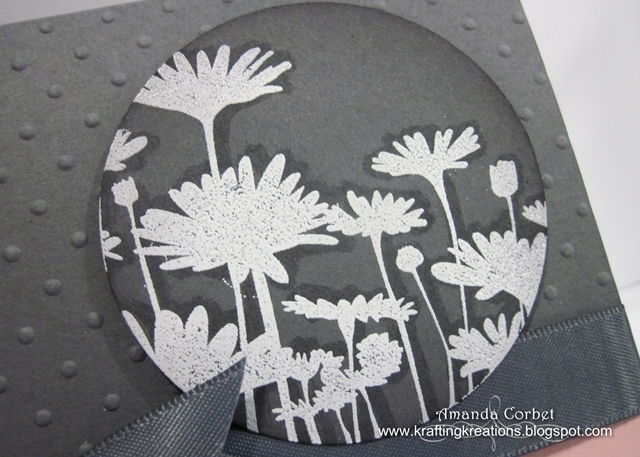 I stamped the flowers from Upsy Daisy onto the cricle in Versamark ink, covered the stamped image with Embossing Powder, tapped off the excess powder, and heated it with my Heat Tool. Then I used the large end of the Versamarker to add shadows behind my flowers. I sponged around the edges of the circle with Basic Gray ink and then adhered the circle onto the card front. That's it! Super fast and easy, and those daisies look wonderful! This card was inspired by Julie Day's card that I found on Pinterest. It took a little while but I found the link to the exact post with her card. Take a look! These are all the wonderful things used on this card that will no longer be available after May 31st. If you see one of these that you love make sure you click HERE and order it now before it's gone forever!